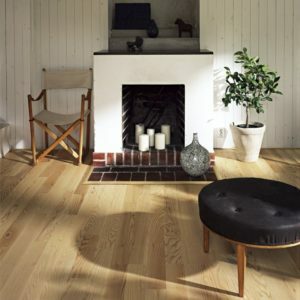 Upgrade the look of your home at an affordable price with one of these engineered ash floors, all picked from leading manufacturers. 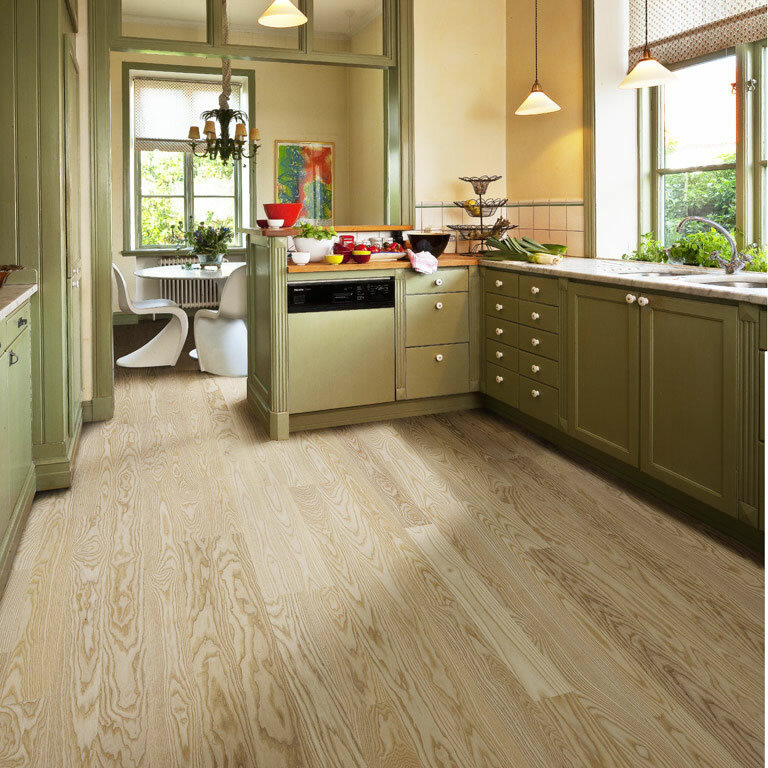 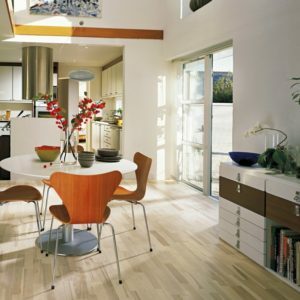 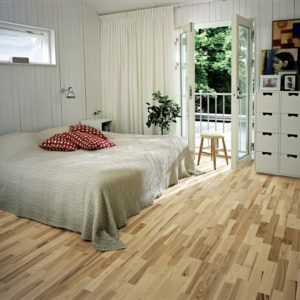 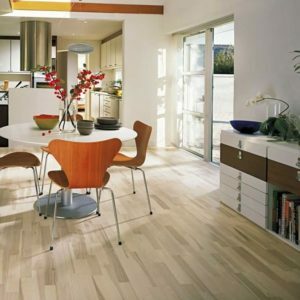 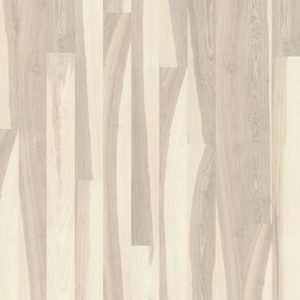 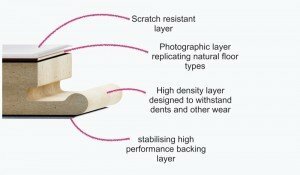 We’re proud to offer you such a large selection of ash wood flooring, one more attractive than the other. 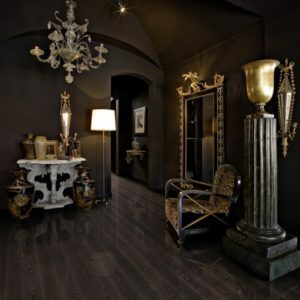 Choose from dark floors with black tones, lighter options with white shades or go with the more classic option, of light brown ash wood flooring. 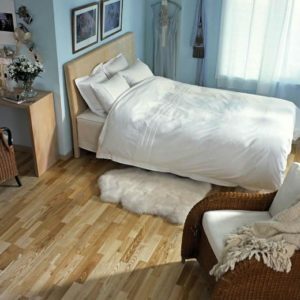 All are available at the best prices, which means you save and receive your ideal flooring, which is a 2 in 1! 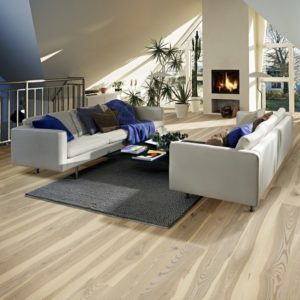 You can browse our engineered ash flooring collection below, alternatively you can order online or contact us if you’d feel more comfortable.